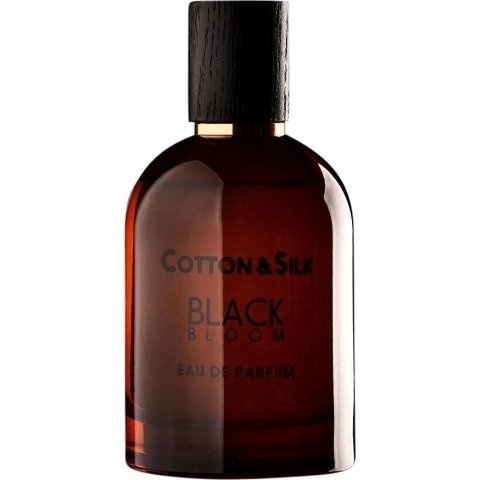 Black Bloom is a new perfume by Cotton & Silk for men and was released in 2018. The longevity is above-average. It is still in production. Black Bloom has been bought for more than two months now, and yesterday I bought my backup replacement. As a collector I usually do not buy the same perfume twice, there are just rare exceptions, but I guess I was blessed as I stumbled upon Cotton&Silk store and found it on sale for less than 10 euro... That's ridiculous, and EDP with great smell and performances for such a bargain. You know what? There are tons of non-famous perfumes, neither designer nor niche, most of them at a very affordable price, which go neglected and wasted just because the hype does not spend a word on them. Concerning Cotton&Silk, they have right now 3 men's colognes, one is similar to 1 Million by Paco Rabanne, a second one that is closely akin to Acqua di Sale by Profumum Roma, and recently they released this hidden gem. I immediately started sniffing the sprayer of the testers, but the former two were too aquatic and salty, or too ordinary and boring. Surely, nothing fitting to this cold season or my flavors, it is nearly middle winter here in Italy. But the latter, I don't know if it was the magic dark brown of the amusing bottle that attracted my eyes or what, but I came across a cozy and comforting aroma, very hygge with its soft tones and warm aura, so creamy so floral. I sprayed a couple of squirts on the sample paper, let the alcohol go away and then sniffed it... what I got was a whiff of something pleasantly dark, chocolaty, smooth blooming, and kind of like a gourmand. I surmise, but I am not sure, that some sort of berries, blackcurrant I bet, are in the initial notes. Great opening, neither zesty nor citrusy. Hence, I decided to spray it on my skin and meanwhile checking around allowing this one to develop a bit. About ten minutes later, something floral, dark, with a touch of sweet and fruity nuance broke in, and I found it a true wonder because of its softness, warmness, and how fine it was. Surely, all that magic aroma came from the blend of ylang-ylang, which gave it a delicate floral appeal, manly, and I swear that even a touch of black orchid, or black bloom, is present, whereas other floral and fruity notes made it a bit creamy, nutty, with the perfect touch of delicate woods. The floral aspect is so prominent, yet so smooth that I am tempted to say a bit of candy rose is in there. There is no mistake here, Black Bloom is the precise name for this cologne! Afterward, I was so in love with it that I bought it and went back to my car. As soon as I left the shop, the scent got the influence of the cold temperature and I started smelling something velvety. I had no clue about what made the dry down so damn good! There are plenty of buttery and nutty flavors in there. I just couldn't take my nose off my forehand, so damn intoxicating! It's kind of like sweet vanilla blended with creamy sandalwood, the sweetness of the two rightly toned down by the earthiness of patchouli and vetiver. These are the notes that come to my mind when I deeply sniff my hand. The dry down is also a bit smoky, maybe a touch of balmy incense is present. This scent has great longevity, and projection is not overpowering. I was able to detect the blend of the oakmoss and tree moss on my skin all the times my hand came close to my nose. Sweet powdery of tonka blended with cedar, and just a bit of patchouli remained longer on my skin. And the day after that good gourmand smell was still present on the clothes I was wearing! 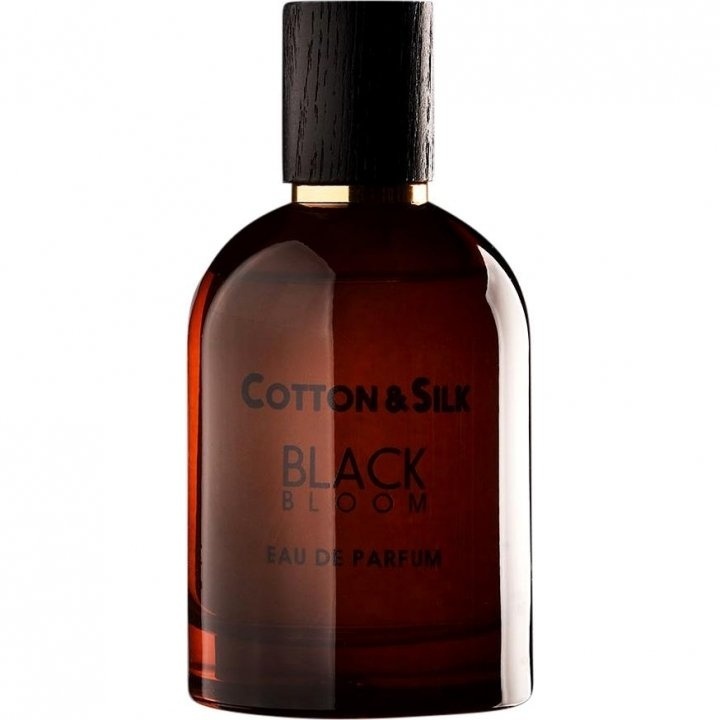 In my opinion, Black Bloom is a woody-aromatic, well-bred and remarkably chic fragrance that makes a masculine signature. It is modern and much better than some expensive brands. At present, I am able to compare it to Esencia by LOEWE, they are not identical, yet they share the very same vibe and aura. I recommend this for cooler temperature like fall and winter, both during the day, evening and night out. Given that it is not overpowering can be safely worn at work, sillage stays close to your arms. On my skin, longevity is above the average, an exceptional fragrance, I could smell it the day after on my sweater. If you are anything like me, this floral-gourmand and oriental cologne will please you, it is worth it and you won't be disappointed. If you are a female, do not hesitate to give it a try, I reckon you will fall in love with it. Write the first Review for Black Bloom!